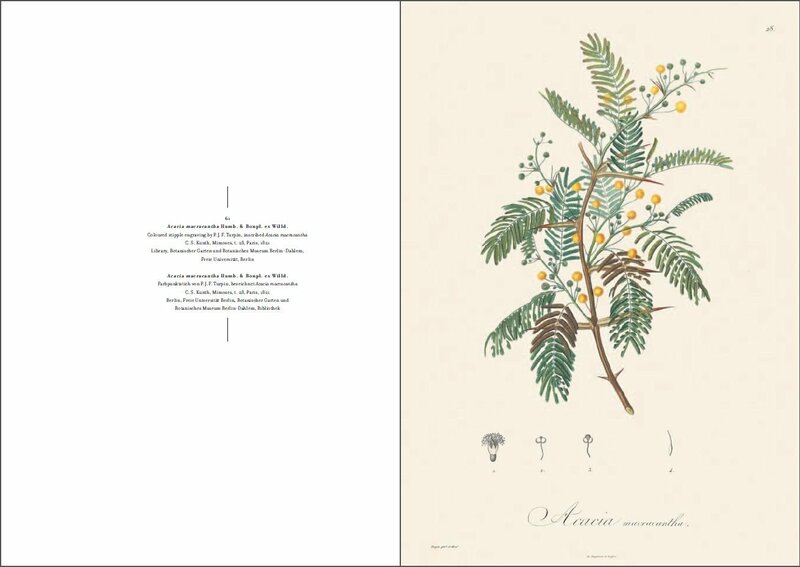 Now available in a new edition, this gorgeously illustrated book showcases botanical masterpieces by Alexander van Humboldt, one of history’s great scientists and explorers. Recording Alexander von Humboldt’s historic expedition to the Americas and Cuba hailed by many as the "scientific discovery of America" - these intricate and delicately tinted prints reveal his revolutionary findings as he traveled through jungles, across rivers, and over mountainous terrain. 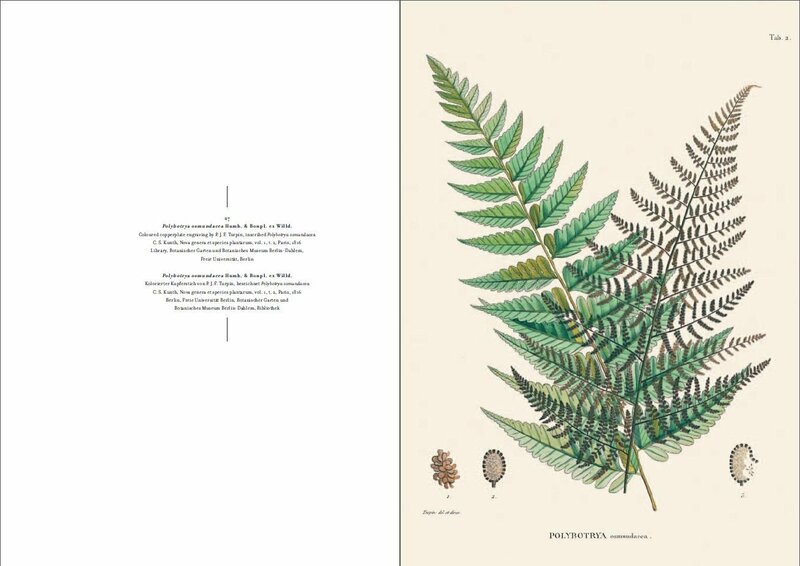 The illustrations in the book give the English and Latin botanical names of the plants and are followed by an exhaustive index. 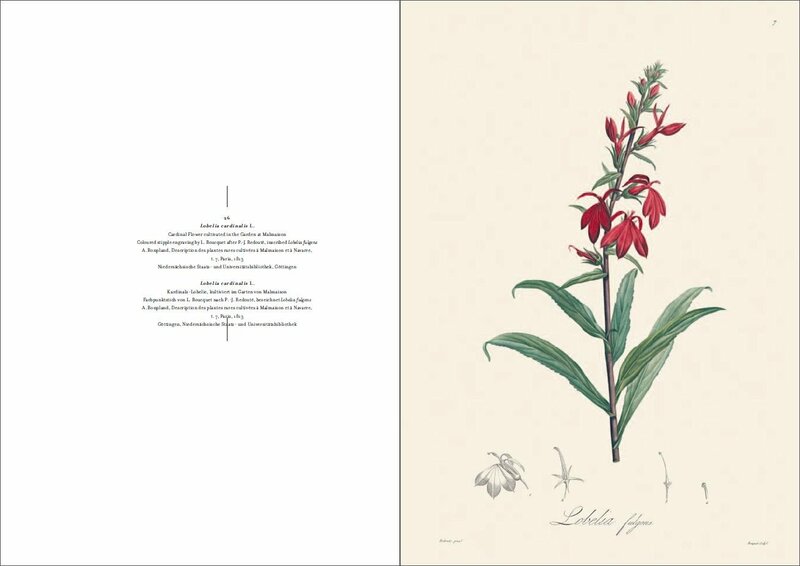 Internationally renowned botanist H. Walter Lack lends his expertise to a fascinating essay that discusses Humboldt's significant contributions to the world of botany and scientific research. 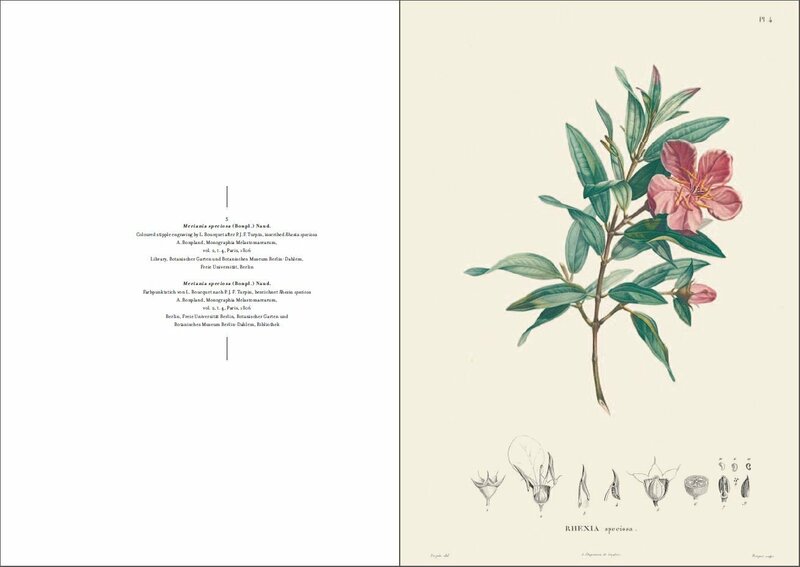 Technically precise, the prints are equally appealing to anyone who appreciates fine art and botanical illustration. Landmark Voyage: This book discusses Von Humboldt’s landmark voyage to Cuba and the Americas at the turn of the 19th century has been hailed as "the scientific discovery of America." 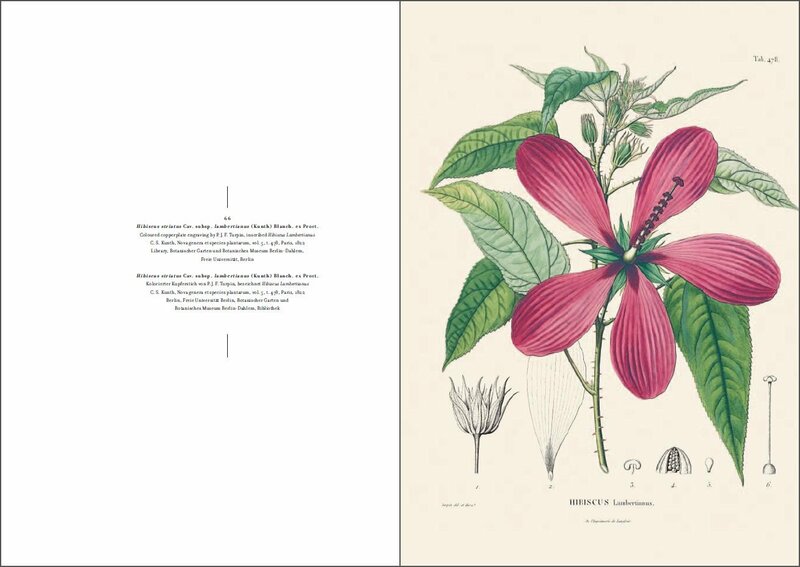 Illustrations: Over 100 of von Humboldt's botanical prints-many of them never-before-published-have been carefully reproduced in full color to showcase the botanist’s technical precision and delicate tinting. 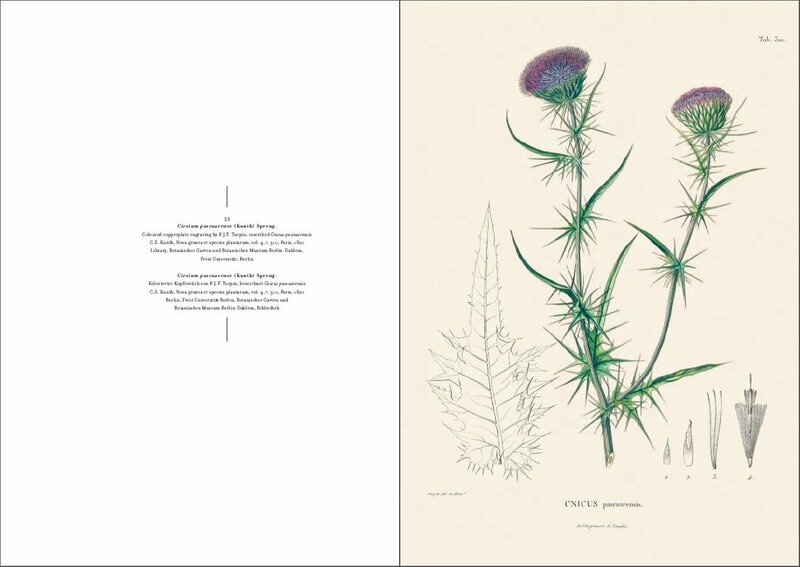 Educational: In charming detail these prints attest to their scientific nature, with botanical titles given in Latin and English as well as detailed cross sections of stems and seeds. An exhaustive index accompanies. H. Walter Lack is a professor at the Free University of Berlin. He is the author of numerous books on botanical illustrations, including Jardin de la Malmaison: Empress Josephine’s Garden and Florilegium Imperiale (both by Prestel).